Healthy, lustrous, gorgeous hair may everyone’s dream and that doesn’t matter if you’re a woman or man. Hair is crucial for one’s beauty and that is completely true. 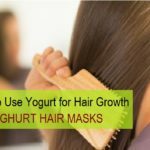 We use a lot of hair care products and apply a lot of things to keep the hair in good state but the diet is equally important, what we eat shows up on face and hair. 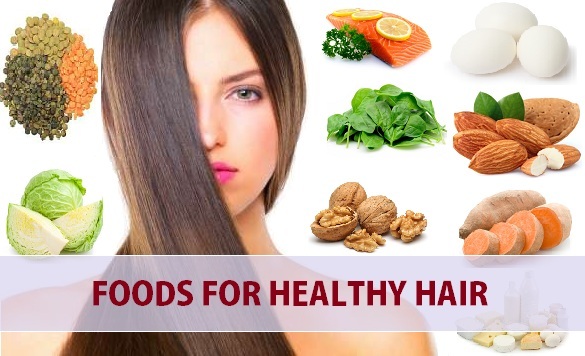 Foods that are rich in proteins and omega 3 fatty acids are extremely good for the hair. 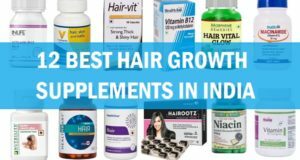 When you eat balanced diet for healthy hair that has good amount of proteins with mineral and vitamins, it is bound to give you great hair so, which foods are good for the hair. Let’s see some great and beneficial foods for healthy hair. 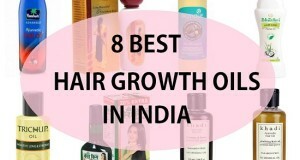 Most of these can be good vegetarian food for stronger hair. 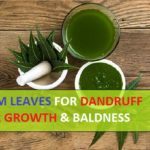 You can also these growth foods daily for good hair. Walnuts are amongst the nuts which has the high amounts of the Omega 3 fatty acids which keeps the scalp healthy. Walnuts are also very rich in vitamin E and biotin. 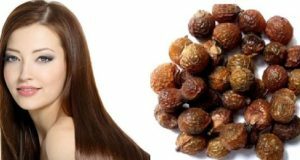 Biotin is crucial for the synthesis and working for the coenzymes that regulate the hair growth. 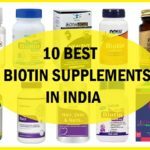 Do you know deficiency of biotin can even lead to hair loss? 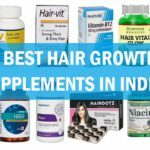 Read here about the 6 important vitamins for hair. Therefore, walnuts are great vegetarian food for healthy hair. Sweet potatoes are excellent source of beta carotene which is also found in carrots as well. Beta carotene is important for the synthesis of Vitamin A and we cannot stress enough how much important is vitamin A is. It is also vital in the formation of new hair strands this is why sweet potatoes are amazing food item that vegetarians can have for healthy hair and preventing hair problems. Spinach are highly popular as one of the best source of iron for vegetarian which is asked by the doctors to include in your diet for healthy eyes and skin also. 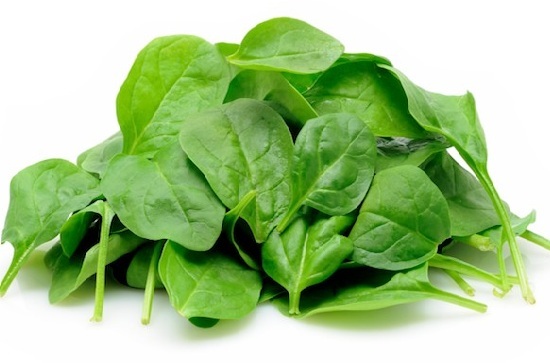 Spinach is rich in Vitamin C, folate and beta carotene as well. Spinach can be taken raw or cooked as in salads or clubbed with other vegetables or even as spinach soups.Iron is essential in hair growth. 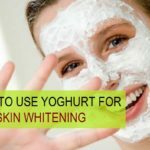 Milk and milk products like cheese, yoghurt, skimmed milk, paneer are very good to include in your vegetarian diet for healthy hair as it has iron, calcium, vitamin K, Vitamin B complex and several other nutrients. Lentils are a great source of protein for the vegetarians. 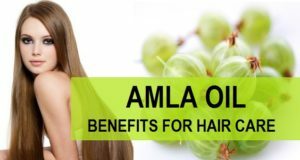 They are rich in proteins, zinc, biotin, iron and other vital nutrients to keep hair healthy. 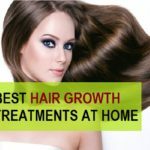 Proteins are essential for the hair as hair are made up of proteins and other minerals are needed for optimal functioning of the hair growth cycle. Almonds have high amount of the much needed Vitamin E and this vitamin keeps the scalp and hair healthier. Almonds also have Omega 3 fatty acids which prevent the hair from being dry and brittle. Vitamin E also improvises the scalp blood circulation which make almonds super food for healthy hair.hence, do consider having some almonds daily in your diet. Cabbage is good to include in your diet as these are rich in Vitamin A, Vitamin K and minerals like zinc and selenium. They can be eaten raw or boiled or as salads. Cabbage also aids in good digestion as they are fiber rich food. Soyabean are rich in Vitamin B complex and Proteins both of which are highly beneficial for great hair with no hair problems like hair loss and thinning hair. 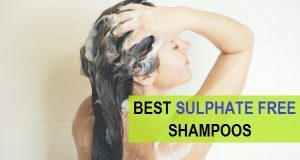 Vitamin B complex which includes a lot of different vitamins, are crucial and lack of these vitamins or their deficiency in the body may lead to poor hair growth, hair loss or even premature greying. Other than the above mentioned vegetarian foods for healthy hair, here are two most important non vegetarian foods that are great to have. You may have heard egg hair pack for shinier hair but eggs have lots of proteins which make them highly beneficial. 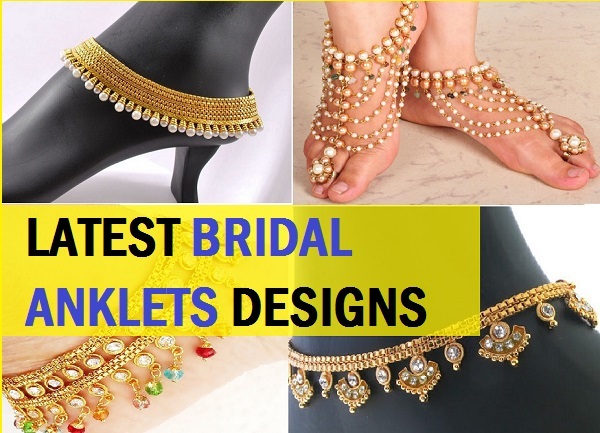 They are enriched with selenium, zinc, iron, sulphur, copper. 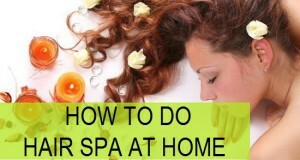 Iron is important for the red blood cells synthesis and carrying the oxygen o the tissues and the hair follicles. Salmon is rich in proteins and omega 3 fatty acids along with vitamin D. This fish is a great source of protein for the fish eater.